Whether it’s a hair, nail, or spa salon, here’s what you need to know when you’re ready to sell. Whether you’re already in the process of selling your business, or just starting out, is a good idea to create an exit strategy if you haven’t yet. Planning for the eventual sale of your business will create less work for you down the road when that time finally comes. The sale of a salon can be a lucrative one, provided you have done your due diligence, cleaned up your location, valued it correctly, and included some or all of your tangible and intangible assets. In 2014, the median selling price for a hair salon was $94,080. When your salon is correctly priced, it opens you up to a broader market of buyers, which will help you sell faster. 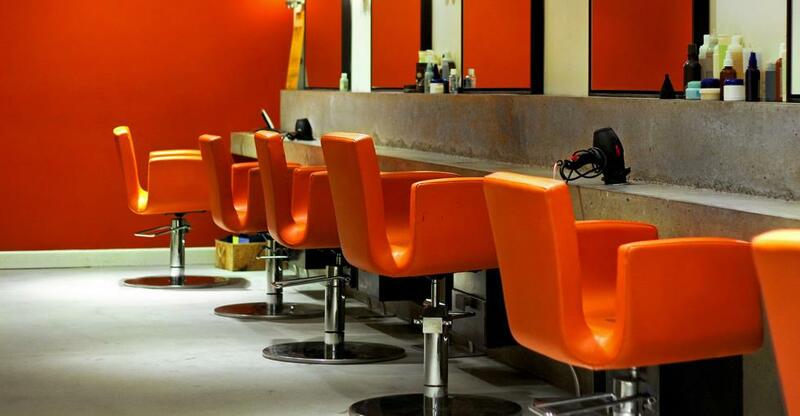 There are just a few things you’ll need to do in order to get your salon in tip-top shape and ready to sell. Accurately valuing your business is arguably the most important thing you can do before you list it for sale, and everything else in the selling process will be tied to valuation. There are a few factors to consider when determining the value of a salon. Your assets can be divided into two categories: tangible and intangible. Tangible assets are things like washing stations, chairs, cutting stations, products, and potentially staff members. Intangible assets would include branding, reputation, and customers (especially regular ones). This isn’t something that is often part of a sale when it comes to retail stores, since regular clients aren’t something business owners can usually count on. The more streams of profits you can offer to potential buyers, the more valuable your business is. These can include services offered beyond hair styling, such as nails, massages, facials, and anything else that could make you a full-service salon. Product sales are often an important source of profit, too. Your business’s revenue will be a major factor in the sale, as it’s the primary reason to buy a business. The greater your revenue, the more valuable your business. Remember that consistency and the ability to demonstrate how a new buyer can repeat your success is also important. Salons face many of the same challenges as other businesses for sale, and many of them have to do with how well your business competes in its market. Are there many salons in your immediate area? Potential buyers will consider this when making an offer. If there is a chance you could be edged out of the market simply because it is too saturated, that may change the value of your business, or make it more difficult to sell. Do you rent or own your space? If you rent, is your lease transferable? You can check with your landlord or lease agreement to be sure, as some stipulate that transferring a lease is prohibited. The negotiation of the lease, if applicable, will be between the potential buyer and the landlord, making it largely out of your hands. Additionally, where your salon is located in terms of foot and road traffic will have a major impact on the sale. Consider the surrounding area. Is it convenient to get to? Is there major construction planned for the future that will affect access? What is the overall condition of your salon? Are the fixtures in good working order? Are any updates needed? Sometimes, something as simple as a coat of paint can change the entire look of a space, making it fresh and updated. In a space where chemicals are used frequently (hair dye, nail polish remover, etc), walls can sometimes become discolored, so paint might go a long way. Potential buyers will want to be able to see themselves in your space, running the business as their own. Overall, in order to get the most from selling your salon, you’ll need to plan ahead, put in some hard work, and ask for exactly what your business is worth. Don’t risk alienating buyers simply because you’ve incorrectly valued your business (either priced too high or too low). You’ve put a lot of hard work into running your hair salon. Now is your time to reap the benefits of all that hard work.